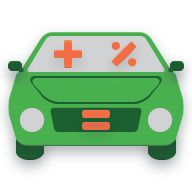 Ten Gallon Apps develops apps for Android, including the #1 Auto Loan Calculator app on Google Play. Calculate auto loan terms and amortization, save to card view and share results. Give your friends a score! 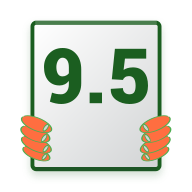 Select from predefined score card decks such as 0-10, Grade School (A++ to F–) and Yes, No Maybe, tap a card button to display the score full screen, and hold up your device for everyone to see. Built with Hugo and the landing-page-hugo theme.